With new seasons come new things. 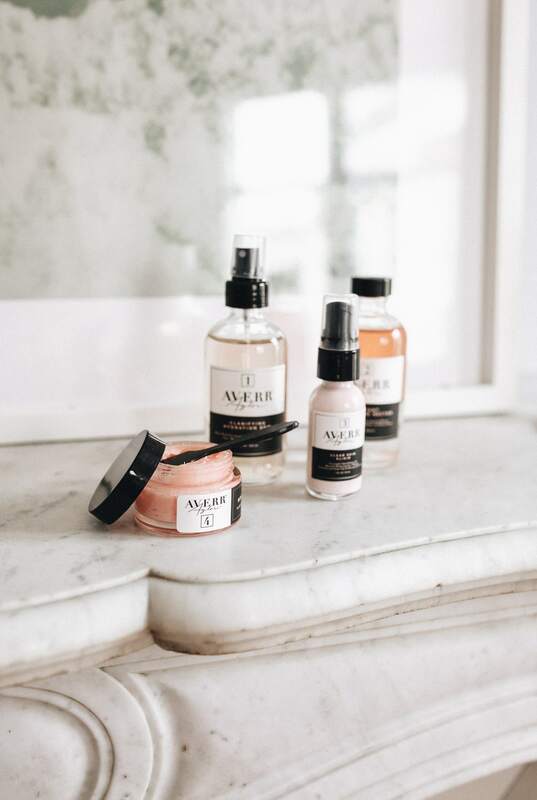 Our blog got a rebrand (from Ready Gypset Go to Jetset Lust), and so did my favorite skincare brand! 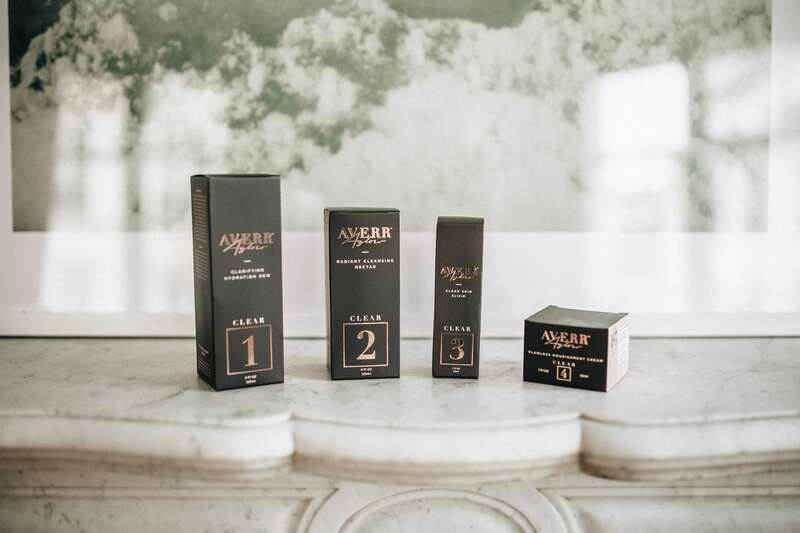 Formerly known as Hello Aglow, Averr Aglow still remains one of my go-to skincare lines that I use every day. I promise you, with everything I’ve tried, I’ve narrowed down my current favs to a select few, because I’m very picky about what products I promote, more or less what I use on myself. And this is one I tell all my friends about. 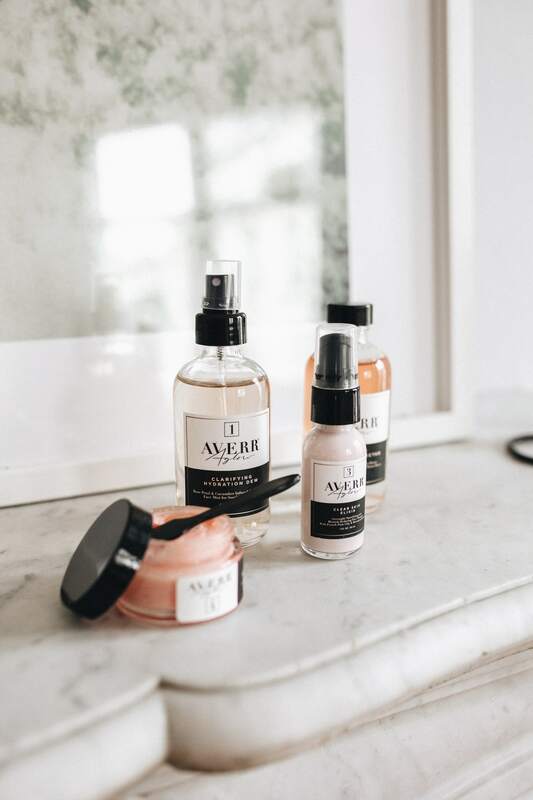 Averr Aglow presents the same great products, plus the new Luminous Complexion Toner you can now pre-order, which I’m so excited to try out next! 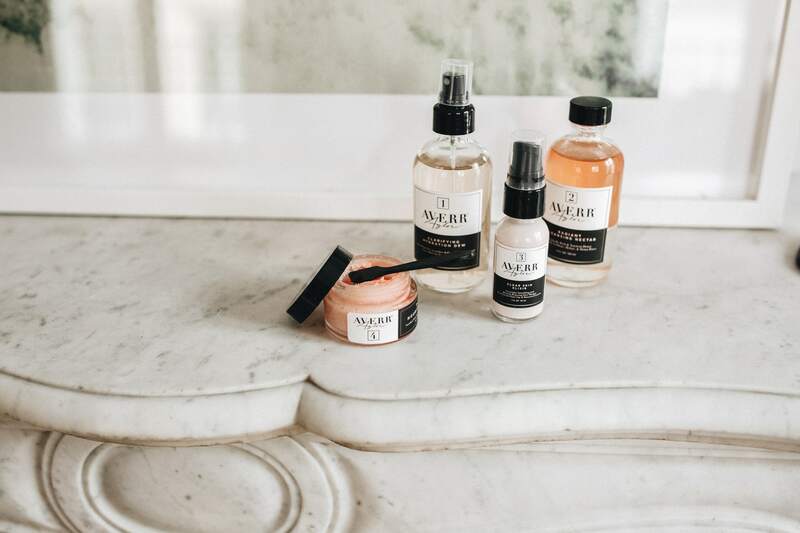 This complete skincare kit provides all you need to maintain your healthy glow so that it’s actually possible to go makeup free. Its true, and I have done it! Even my husband uses it, so I know it works on all skin types because it’s natural. 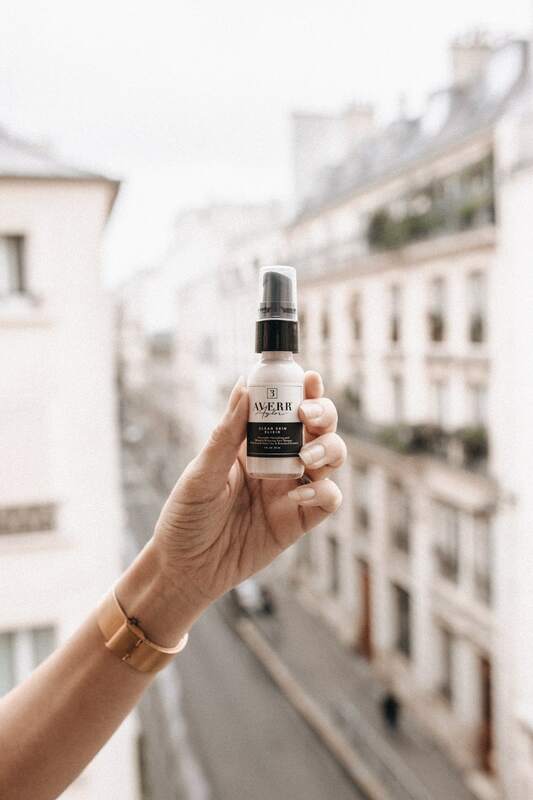 I brought my Averr Aglow with me to Paris, where the Clear Skin Elixir was born! 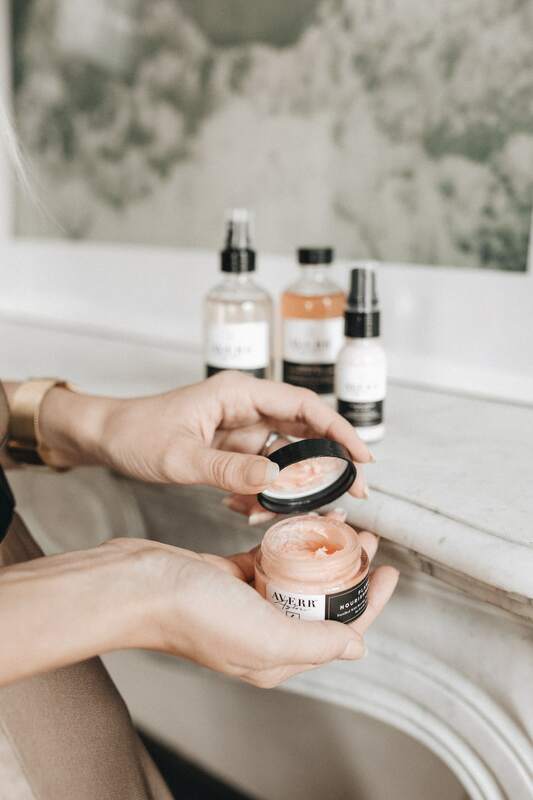 Averr Aglow first created this concoction with French pink clay during a trip to Paris, and naturally found something magical about it. When I found this out, I loved the products even more. There’s something so special about taking inspiration from the places you go and allowing it to be born into something such as art, writing, and physical creations. It’s like fusing your memories and experiences with something that can be shared with the world. If you haven’t tried Averr Aglow yet, please do! You deserve the healthiest glowing skin that makes you confident! 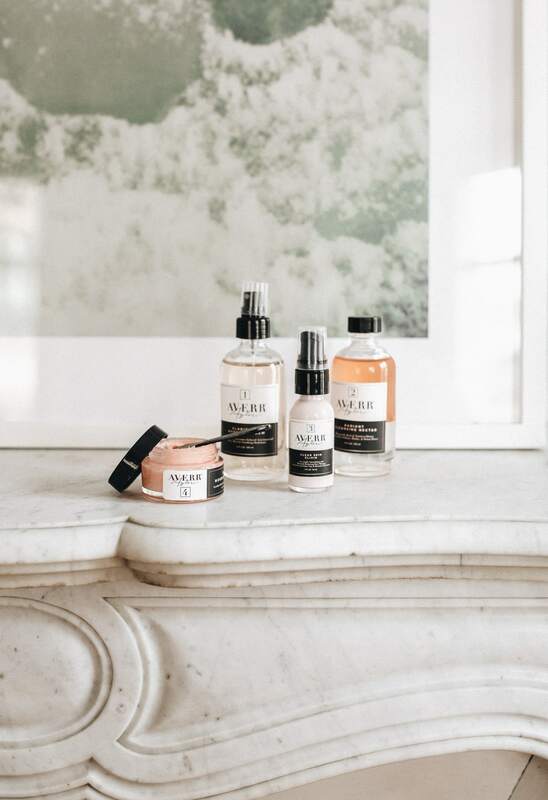 Read more to see photos from my Parisian apartment featuring Averr Aglow! I love AVerr aglow. It Has changed my life. I use every single day and Night.